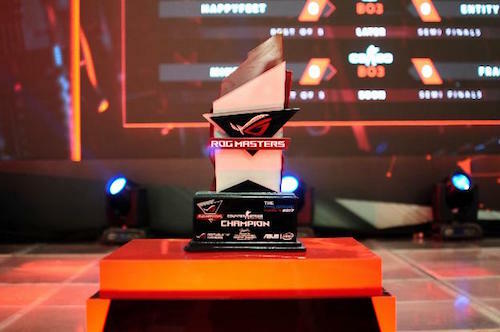 The ASUS ROG Masters PH Finals recently ended but its hype continues on. Before I elaborate on that, let’s congratulate the two winners of the tournament. Mineski CS:GO Team won the Counterstrike event which is a repeat of their win at last year’s PH finals. They defeated Rekt E-Sports in two games, winning the cash prize of P75,000 and a spot at the regional finals. The second winner is for the DOTA 2 event. Execration, fresh from their stint in the 2017 edition of The International plowed through each competitor to reach the finals. 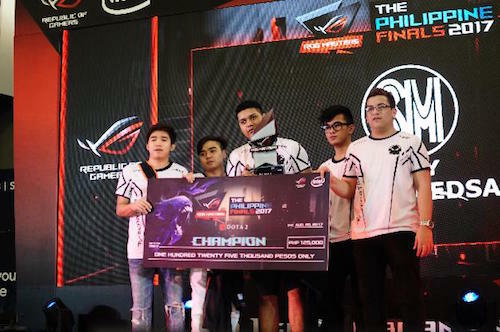 They defeated Entity Gaming in the regional finals, bagging P125,000 in cash prize and a chance to win P25,000,000 in the ROG Masters 2017 World Finals. Speaking of the regional finals, it was revealed that its venue will be in Manila. “The Philippine eSports scene is starting to get really exciting day-by-day. Last year, we partnered with the Professional Gamers’ League (PGL) in mounting the world’s biggest DOTA 2 tournament series in country which is the Manila Major. Last June we also took part in the grandest eSports event this year in the country which is the Manila Masters and we will not stop here,” shares George Su, Country Manager of ASUS Philippines System Business Group. “Staying true to our commitment to support the local eSports scene, ASUS Republic Of Gamers (ROG) is proud to host the ROG Masters 2017 Asia Pacific finals in the country bringing together more than twenty professional teams all over Asia. 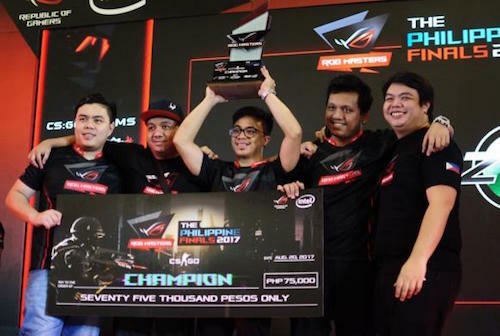 The Republic greatly believes that the Philippines can be considered as the eSports capital of Asia and Filipino pro gamers and up and coming talents has highest potential to become the next global eSports superstars and ROG Masters 2017 can be their stepping stone to reach this dream,” Su concluded.